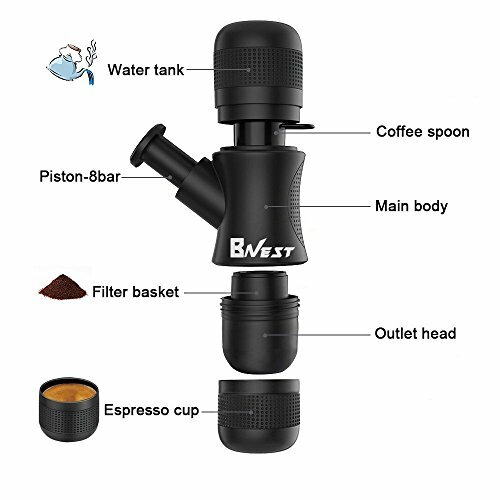 Portable Mini Espresso Maker with Coffee Grinder Set, Bnest Manual Coffee Grinder Espresso Machine,No Battery,No Electronic Power,Hand Held Pressure Coffee Maker for Home, Office, Travel, Outdoor (Black). 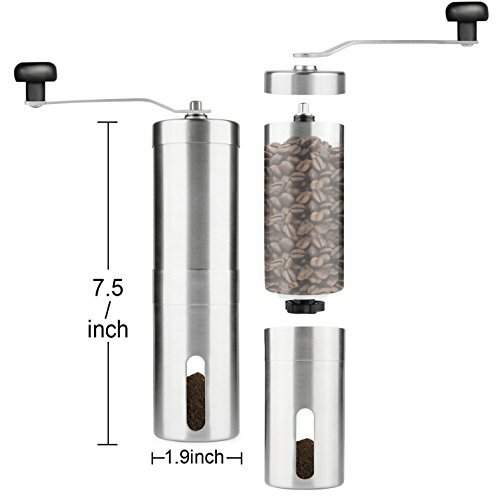 ★Portable Espresso Maker &Hand Crank Mill: Premium stainless steel coffee grinder, coarseness adjustable. 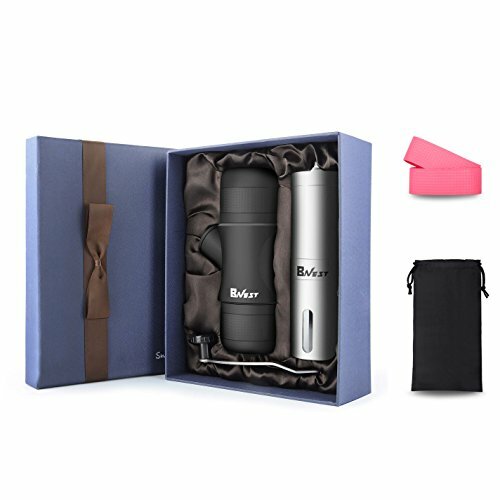 Brew your coffee exactly as you like it, using fine powder grounds or coarse ones,build-in 8 bar pressure, permanent filter and espresso cup and scoop,it will provide you energy with silky tasty espresso. 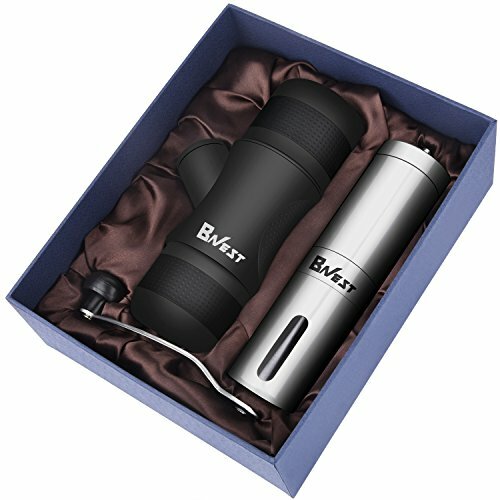 Best choice for sending gifts, especially for espresso lover. 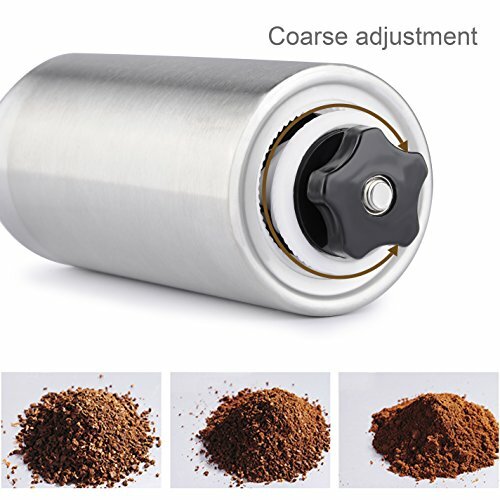 Adjust the grinders to the level of coarseness you prefer. and brewing process anywhere and anytime. Portable Mini Espresso Maker with Coffee Grinder Set: handpresso wild hybrid, nanopresso vs minipresso, minipresso vs nanopresso.